If you've been searching for the best Santa Barbara Tour Service, look no further. You've found it. With 25 years of unbeatable customer service, we can custom design your tour according to your special needs, anywhere you want to go! 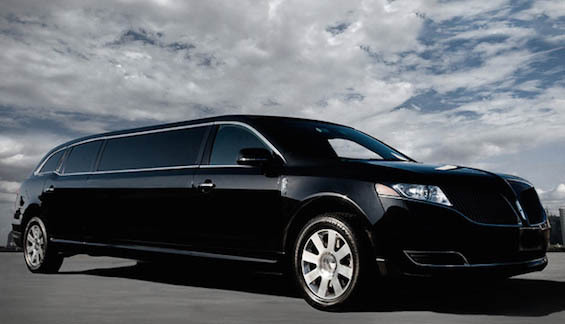 Explore the city in luxury when you choose our Santa Barbara Tour Service. 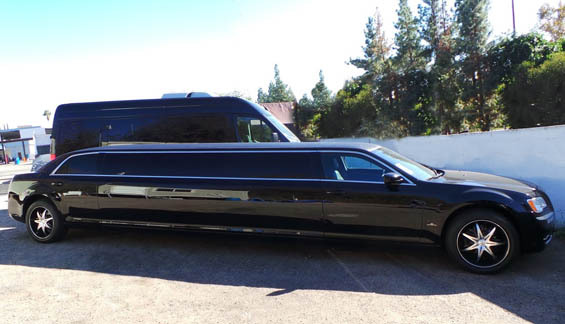 Rely Limo can organize your transportation for any tour in the Los Angeles area or points north. Visit Old Mission Santa Barbara, then hit the beach, take in a museum, do some shopping – the choice is yours. We’ll take you everywhere you want to go in absolute comfort, not to mention style. We offer a choice of some of the finest luxury vehicles, including immaculate sedans, SUVs, stretch limousines and executive vans. We can transport any tour group size and meet any special requirements. 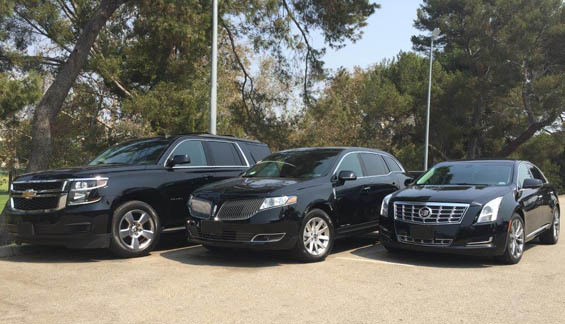 We have sourced a team made up of seasoned transportation professionals, including handpicked chauffeurs, all fully licensed and highly trained with a thorough knowledge of the Santa Barbara area. Relax, sit back and rely on us. We’ll show you all the sights. Speak to our friendly staff today and find out how we can assist you.